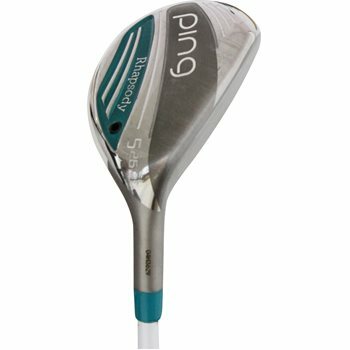 • Easy to hit hybrids which launch high, and are forgiving to optimize distance control and gaps with your iron set. • Hybrids feature lightweight grips and shafts at the same swingweight. This makes it easier to generate clubhead speed and ball velocity for maximum distance.